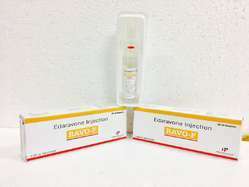 Edaravone injection is used to treat amyotrophic lateral sclerosis (ALS, Lou Gehrig's disease; a condition in which the nerves that control muscle movement slowly die, causing the muscles to shrink and weaken). 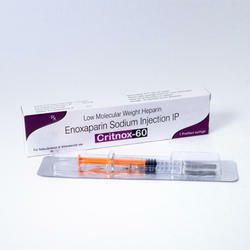 Edaravone injection is in a class of medications called antioxidants. Packing : 100 mg per vail . 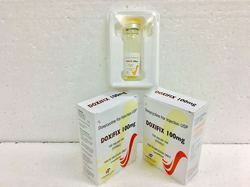 DOXYCYCLINE (dox i SYE kleen) is a tetracycline antibiotic. It kills certain bacteria or stops their growth. It is used to treat many kinds of infections, like skin, stomach, respiratory, and urinary tract infections. It also treats Lyme disease and certain transmitted infections. Terlipressin. 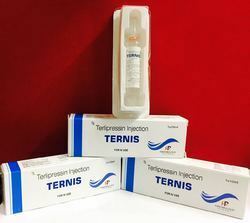 Terlipressin (trade names Teripress by New Medicon Pharma and Glypressin by Ferring Pharmaceuticals) is an analogue of vasopressin used as a vasoactive drug in the management of low blood pressure. It has been found to be effective when norepinephrine does not help. 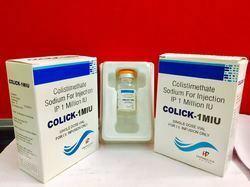 This is an antibiotic prescription-only medicine (POM) used to treat various types of infection. 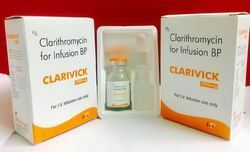 Clarithromycin 500mg Powder for Solution for Infusion contains the active ingredient clarithromycin, which belongs to a group of medicines called 'macrolide antibiotics'. 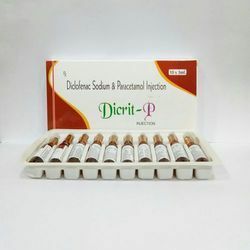 USE: Diclofenac is used to relieve pain, swelling (inflammation), and joint stiffness caused by arthritis. Reducing these symptoms helps you do more of your normal daily activities. This medication is known as a nonsteroidal anti-inflammatory drug (NSAID). 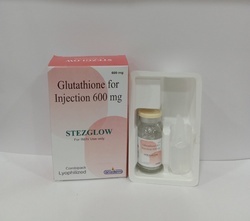 Healthcare providers also give glutathione intravenously (by injection into the vein, by IV) for preventing “tired blood” (anemia) in kidney patients undergoing hemodialysis treatment, preventing kidney problems after heart bypass surgery, treating Parkinson's disease, improving blood flow and decreasing clotting in . 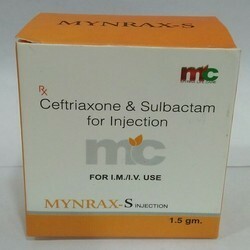 USE: Ceftriaxone is used to treat a wide variety of bacterial infections. This medication belongs to a class of drugs known as cephalosporin antibiotics. It works by stopping the growth of bacteria. 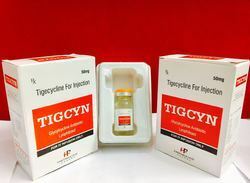 Avoid use of TYGACIL in pediatric patients unless no alternative antibacterial drugs are available. 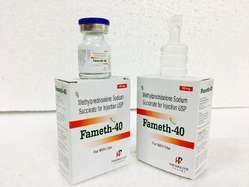 Under these circumstances, the following doses are suggested: Pediatric patients aged 8 to 11 years should receive 1.2 mg/kg of TYGACIL every 12 hours intravenously to a maximum dose of 50 mg of TYGACIL every 12 hours. 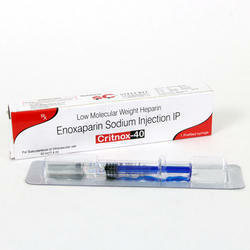 Enoxaparin 60 MG Injection is an anticoagulant which is used to prevent the blood clots in the legs. 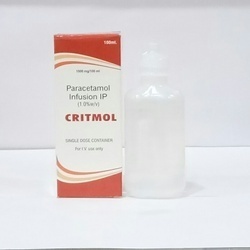 It is used in combination with to treat blood clots. The patient should inform the doctor if having any bleeding disorder and should be aware of possible side effects of this medicine. 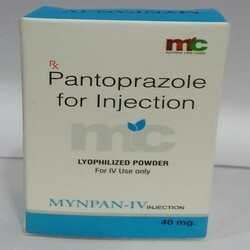 USE: Pantoprazole is used to treat certain stomach and esophagus problems (such as acid reflux). It works by decreasing the amount of acid your stomach makes. This medication relieves symptoms such as heartburn, difficulty swallowing, and persistent cough. 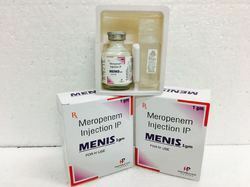 Imipenem and cilastatin injection is used to treat certain serious infections that are caused by bacteria, including endocarditis (infection of the heart lining and valves) and respiratory tract (including pneumonia), urinary tract, abdominal (stomach area), gynecological, blood, skin, bone, and joint infections. 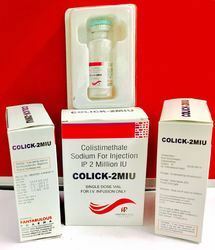 Colistimethate Sodium Injection by UNITED BIOTECH (P) LTD, Manufacturer, Supplier, Exporter of Antibacterial Drugs like Colistimethate Sodium 1 Million I.U. 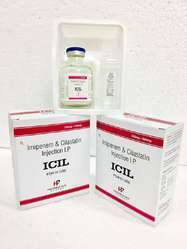 Powder for Solution for Injection etc. 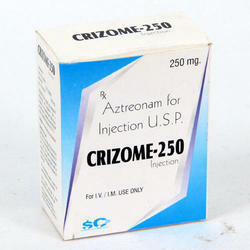 ... At our production unit, these drugs are formulated by using optimum grade compounds. ... Over 60kg: 1-2 million units TID. 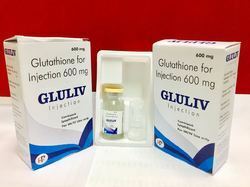 This medication is used to treat conditions such as arthritis, blood disorders, severe allergic reactions, certain cancers, eye conditions, skin/kidney/intestinal/lung diseases, and immune system disorders. 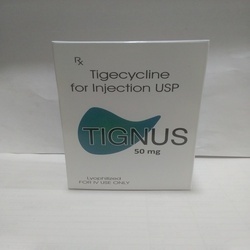 Tigecycline is used to treat certain serious bacterial infecitions when other antibiotics may not work. 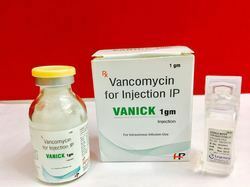 It is related to a class of drugs known as tetracyclineaantibiotics. It works by stopping the growth of bacteria. This antibiotic treats only bacterial infections. It will not work for Viral Infection. Using any antibiotic when it is not needed can cause it to not work for future infections.